The present choir of fifteen adult members aims to both maintain the long-standing musical tradition at St Mary’s and to introduce more contemporary items. 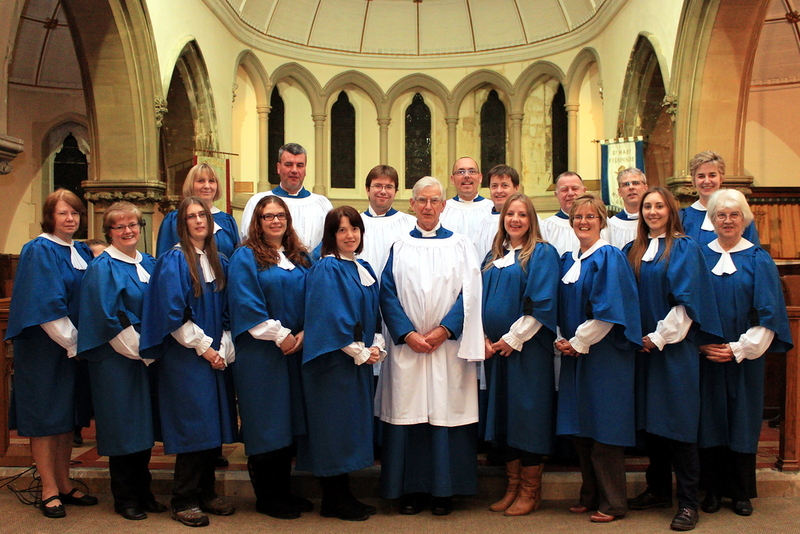 The choir is affiliated to the Royal School of Church Music and supports events organised by them. We have an extensive library of music representative of many styles and ages. 10.00am – Sung Eucharist. We sing a service setting with seasonal variations and an anthem. 6.30pm – Evensong. This follows the order set out in the Book of Common Prayer. An anthem is prepared every week and the service is fully choral at major festivals. On several occasions during the year special seasonal services of music and readings are held. 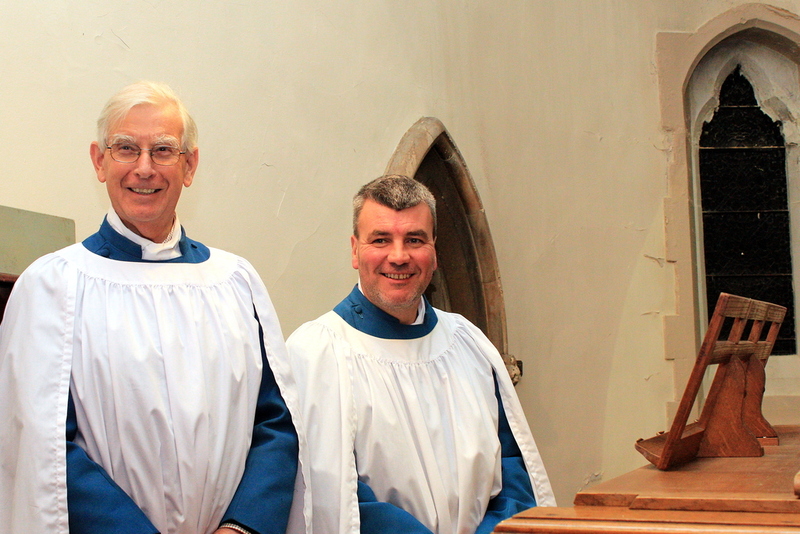 Choir practice is held in the choir vestry each Friday between 7.00pm and 8.30pm. We give a warm welcome to potential new singers especially students living in the Fishponds area. There is no children’s choir at present but we would be keen to re-establish a group should a nucleus of choristers come forward. The Royal School of Church Music training Scheme ‘A Voice for life’ is available if required for choristers to work through at their own pace. We are at present rehearsing music for the services mentioned in the Coming Up section. Click the player to hear a selection of music being sung by the Choir during the Choral Evensong held on All Saints in November 2012.